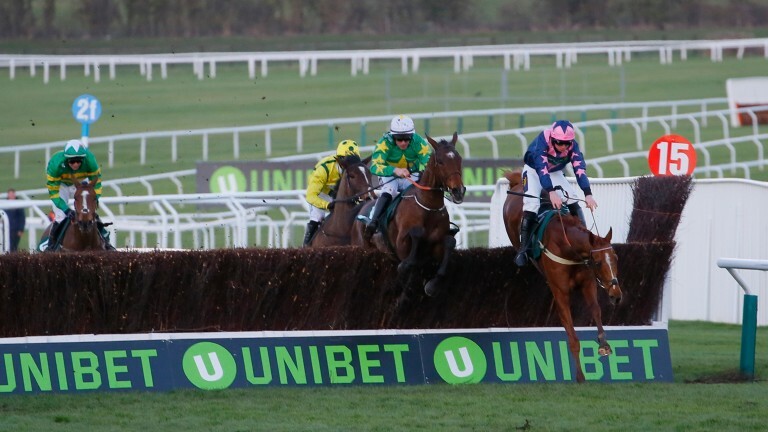 Declan Lavery was relieved and pleased in equal measure after the ten-day ban he received for his ride on Jerrysback in the National Hunt Chase at the Cheltenham Festival was overturned on appeal. Jerrysback's trainer, Philip Hobbs, also expressed his satisfaction at the outcome, saying "justice was done". The amateur was given the ban by raceday stewards after finishing third in last Tuesday's gruelling contest, with his ride deemed to be have been contrary to the horse's welfare. Cheltenham stewards adjudged Lavery, 27, in breach of rule (D)45.3.2 in that he should have pulled up Jerrysback after the second-last instead of completing. But at an appeal hearing at BHA headquarters on Thursday a disciplinary panel of Patrick Milmo QC, Chloe Fairley and Dr Lyn Griffiths found Lavery not in breach of the rules, quashing the original finding. "I didn't think I'd done anything wrong and I'm delighted," Lavery said. "It made the trip [from Ireland] worthwhile. Rory [Mac Neice, solicitor] did a brilliant job, I'm delighted Mr Hobbs came, and I'm thankful for all their help. "I kept my head down and didn't think about it much and let it get to me. I'll forget about it now and move on. It's over and done with. I wouldn't change anything [I did on the day]." Hobbs, who offered evidence in support of the jockey, reflected: "I thought Rory Mac Neice was brilliant at putting forward the case and justice was done. "All riders will note this outcome. Horse welfare has to be paramount but, at the same time, as long as jockeys know where they are, and where the rules stand, that's the main thing." Asked if the sanction should have been handed down in the first place, Hobbs replied: "If any case comes to appeal and it's won, then the right thing wasn't done on the day. "However, everybody can make mistakes. It was a mistake on the part of the raceday stewards and it's been rectified." Philip Hobbs: "It was a mistake on the part of the raceday stewards and it's been rectified"
Lavery was one of three riders banned after the 3m7½f National Hunt Chase, in which only four of the 18 runners finished. Jerrysback was beaten 47 and a half lengths behind Le Breuil. The two other jockeys in the race to be suspended were Rob James, who was banned for a total of 19 days after his mount, Just Your Type, fell at the final fence, and Noel McParlan, who came down at the second-last on Mulcahys Hill. He received eight days. Damien Skehan, who was fourth and last home on Clondaw Cian, was also called before the stewards but not found in breach. BHA director of integrity and regulation Tim Naylor presented the regulator's case at the appeal. Relying heavily on replays of the conclusion of the race from different angles, Naylor argued Lavery should have stopped riding Jerrysback after clearing the second-last. Naylor suggested Lavery had "taken a risk that should have not been taken" by asking Jerrysback to jump the last. Mac Neice, with testimony from Hobbs and Lavery, presented the case that Lavery had allowed Jerrysback time to recover from a mistake at the second-last and had not jeopardised his welfare by finishing, with on-course assessment by BHA-appointed vets supporting his argument. Speaking after the verdict, Mac Neice said: "It's a regulation appeal we thought we'd win and we're pleased we have. I thought this was simply a request by Mr Lavery to ask the disciplinary panel to review a decision. A decision that, in fairness to the racecourse, was taken under pressure. This panel came to a different decision, and we say the right decision." Lavery's ban was strongly criticised by Sir Anthony McCoy on ITV Racing, while many others have spoken out about the suspensions, the National Hunt Chase in general and the handling of welfare matters by the BHA. In response to Thursday's verdict, the BHA released a statement which read: "We accept the findings of the independent disciplinary panel. 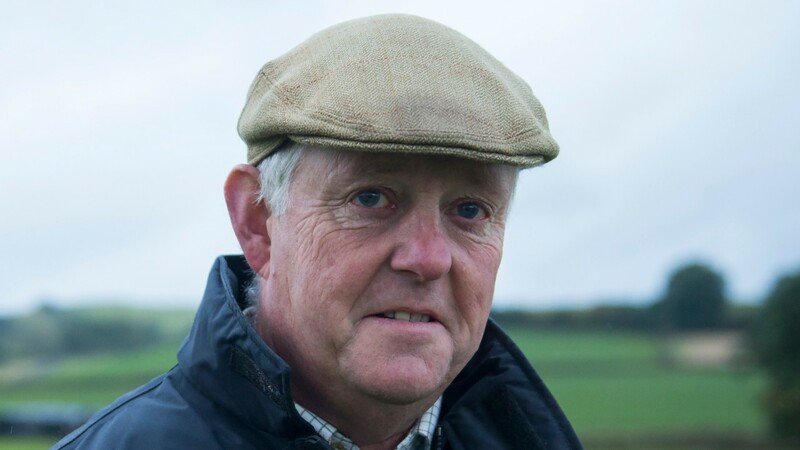 "It is the view of the BHA that the rules should be a proactive and preventative measure to avoid horses being put into a position of avoidable risk, and stewards on the day acted in accordance with this. "However, the finding of the disciplinary panel was that the current construct of the rules indicate the rider was not in breach of Rule (D)45.3.2. We'll await their written reasons before commenting further on this issue. "Stewards have to make immediate decisions in the midst of a sporting event. That is why an independent appeals process exists which offers a fair process for challenging stewarding decisions. A range of incidents happened during this race which the stewards had to consider. The other decisions have not been challenged at appeal." It added: "The panel were also clear that the requirement of the rules to pull up tired horses has primacy over the requirement to achieve the best possible placing, and that it is no justification to continue on a horse to finish placed in a race if doing so would be contrary to the horse's welfare. "This rule is 20 years old and was agreed by all groups in our sport who are represented on our rules committee. It has been invoked a number of times in recent years. It continues to be an important rule that demonstrates our commitment to protect the welfare of horses. "We thank Mr Lavery for the way he has conducted himself since the incident, and also Philip Hobbs."